In our frustration and exhaustion we may resort to saying (or yelling) “Stop crying!” to our flailing little ones. When it is said gently, this simple phrase communicates so much: I see that you are hurting. I know that you are having some big emotions that you can’t sort out yet. It gives the child comfort knowing that you are tuning into them instead of trying to shut them down. Communicating back to the child what they wanted helps them to learn to articulate their feelings. “You wanted a cookie, but I said no. You really wanted to have a turn with your sister’s bear.” So much of the time, your child just wants to be understood. Simply repeating back what they had wanted gives them peace in knowing that you understand and empathize with them. Life is all about learning to navigate difficult emotions, and your child needs to know that it’s perfectly normal to experience these highs and lows. This phrase communicates that you are not going to change your mind or even try to fix things for them, but that it’s okay to feel sad about it. Giving disappointment a name is very empowering for young children. When something disappointing happens to your child, saying “Stop crying” communicates that it isn’t important. But giving their feelings a name helps them own it, and move on more quickly. When children are in the middle of a meltdown, it feels like their entire world is crashing around them. They are spiraling downward and they don’t know how to stop. If your child is starting to hurt themselves or others while they are tantruming, this phrase is especially important. You can say: “I’m going to help you to stop throwing toys,” or of they are in danger of hitting their head on the floor you can say, “I’m going to help you so that you don’t hurt yourself.” Reminding them that you are there to help is reassuring and it helps their brains return back to a calm and regulated state. If you are faced with a situation that doesn’t have a clear-cut answer (for example, your child is getting frustrated over not being able to put on his own shoes), you can invite him to be a problem-solver by asking “How can we solve this problem?” This stimulates his brain in a different way and instead of focusing on the frustration, he can start to think of solutions. This is especially helpful for 3-5 year olds who have more of a capability of slowing down and thinking about their actions. Children naturally copy a lot of our behaviors, so try demonstrating a calm down strategy like taking deep breaths. Your child will probably try this out as well, and then you can use it again in the future by reminding them how well it worked to help them feel calm. This strategy also shows your child that even adults need to practice calming down sometimes. Children often resist help during times when they are angry, upset or frustrated. They may yell at you or try to move away. But once when they calm down, they usually look for comfort. Saying “I’m here when you need me” is a simple way of giving them the space they need to cool down while also being available to help them pick up the pieces when it’s over. 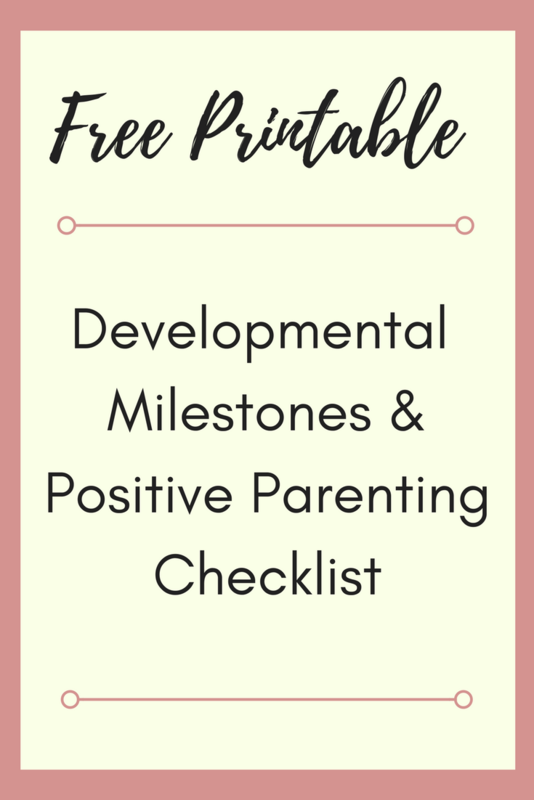 Check out these positive parenting books! I used the deep breaths phrase with my 2-year-old yesterday. She’s got it in her mind that she should have candy in the car every day on our way home from daycare. I have given it once or twice in the last three months but she thinks she should have it every day. There have been a few meltdowns because I said no. She was SOOO upset and just could not stop crying. She almost made herself throw up from crying so hard!! I told her to try to take some deep breaths and showed her how to do it. She took a few deep breaths and was able to calm herself down. Later, I was getting frustrated with her and she looked at me and just started taking deep breaths…to remind me how to calm myself down. These are great phrases. I regularly do the deep breathes with my sun and we use the finger breathing method to bring him down from being upset.